Deanna Roy has been a member of the Writers’ League since 1995. 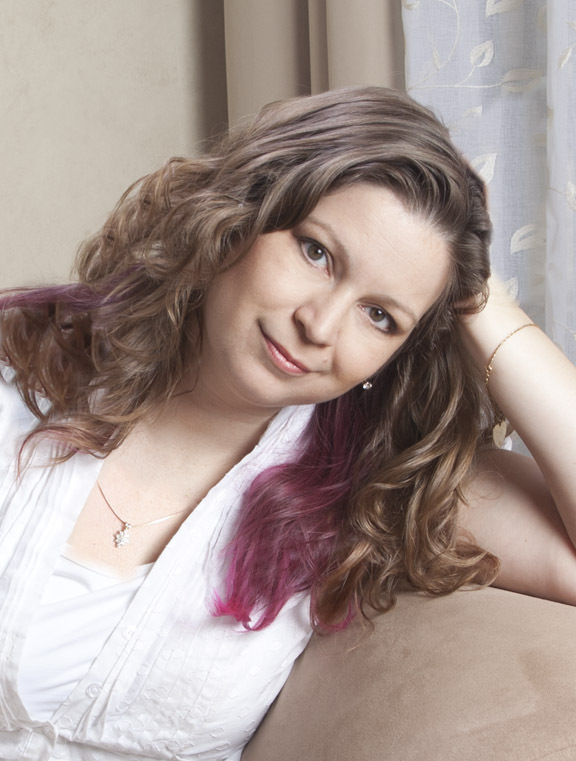 She is the author of Baby Dust and Forever Innocent for adults. She also authored middle grade novels Jinnie Wishmaker and Marcus Mender. Deanna makes her home in Austin, Texas. DR: The World Anthology of Literature (is that cheating?) Maybe I should be practical. The SAS Survival Manual. Oh, who am I kidding, I’m dead within 48 hours with or without a manual. I might as well die laughing. I’ll go with Let’s Pretend This Never Happened by Jenny Lawson. That’ll keep me smiling to the bitter end. DR: How not to stalk an agent (especially in bathrooms during conferences.) That everyone’s journey is different, but still contains valuable lessons. That Sally Baker has clearly discovered the fountain of youth and will still know everything there is to know about WLT after the apocalypse, which she will survive, without the SAS Manual. DR: 2014 is going to be a big year! I’ll have two releases out by January 10, an anthology and a novel, so I won’t be wasting any time! I’m the midst of two series, so my direction is pretty set. DR: Be courageous. Be bold. Don’t let anyone tell you there is no market for your work. There is. Some books have a clear defined readership, and so they get agents and publishers quickly and easily. Other markets may have to be built, sale by sale, but you can do it. Do not allow your dreams to be deferred.